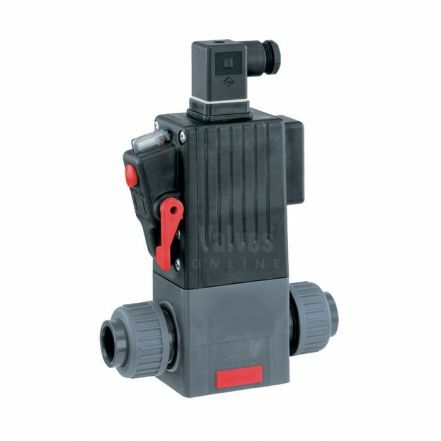 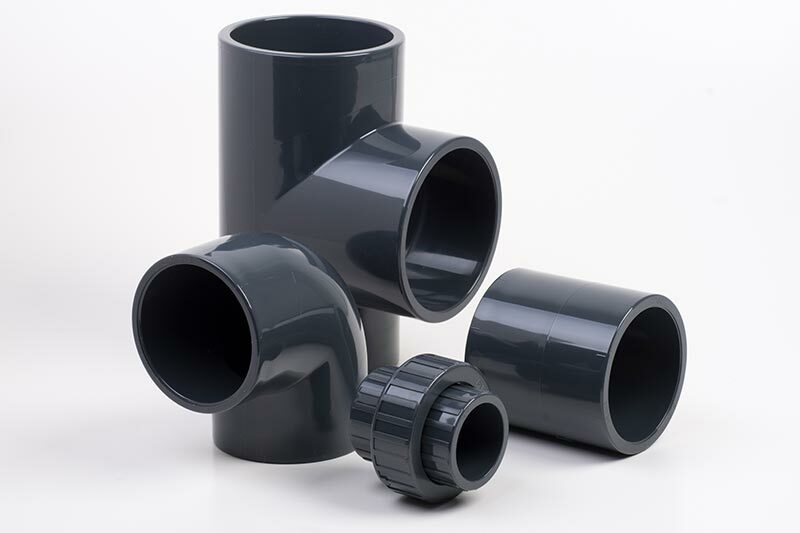 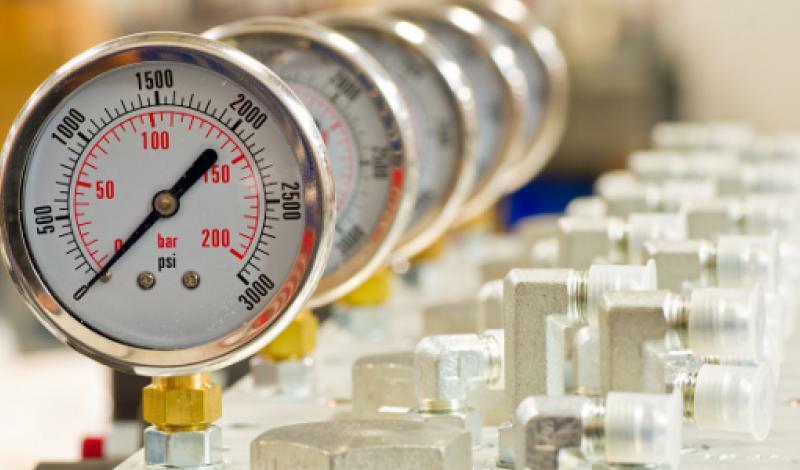 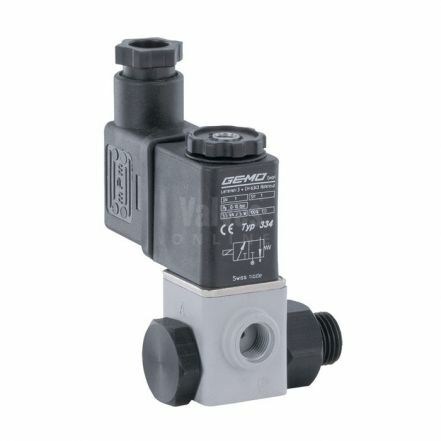 Plastic Solenoid Valves are designed to handle a range of media and aggressive substances, depending on the valve selected and it’s configuration. 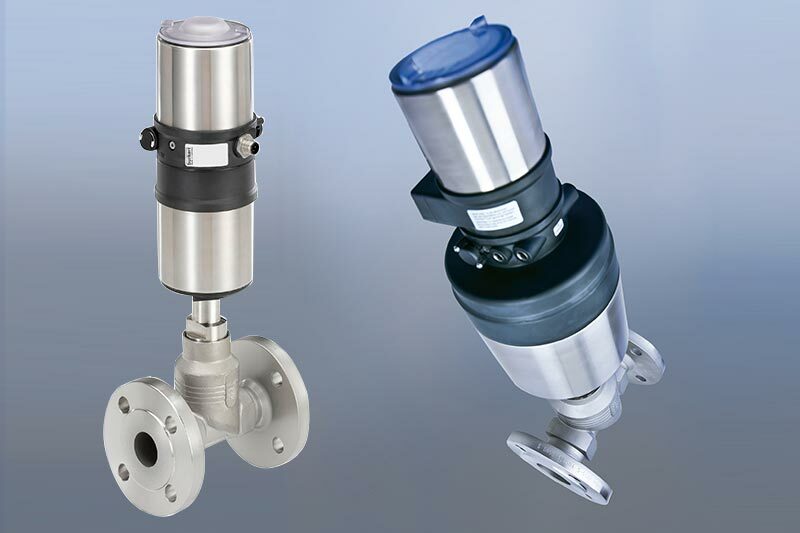 Suitable for alkalis, alkaline washing and bleaching lyes, oxydizing acids and substances, salt solutions, oils, gases and vacuum depending on the model, seal material and valve configuration. 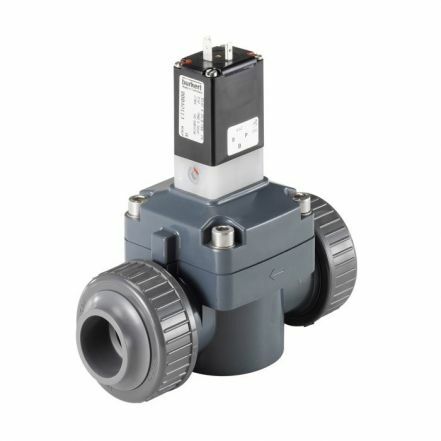 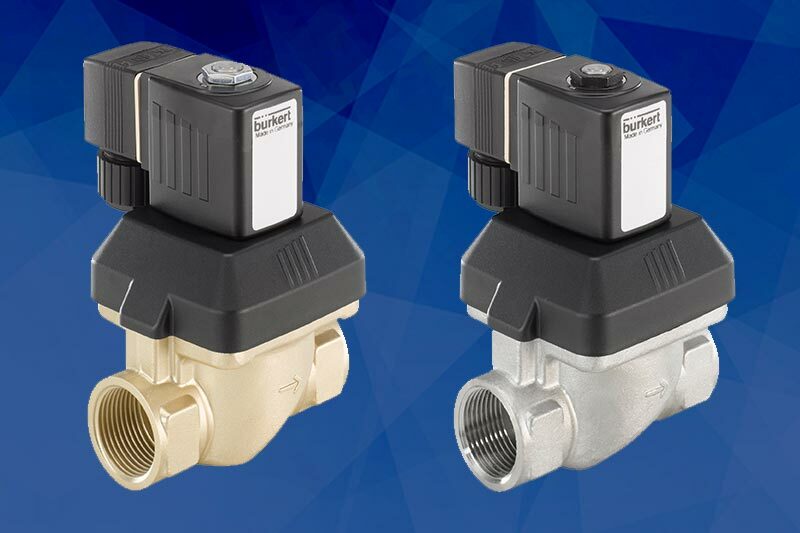 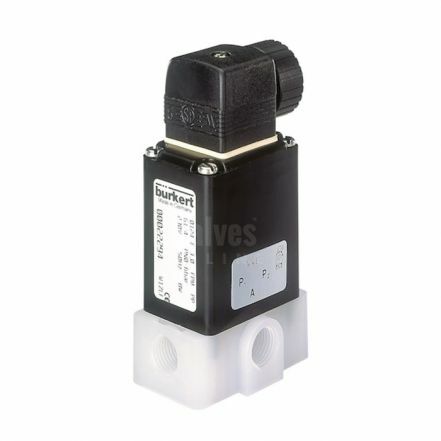 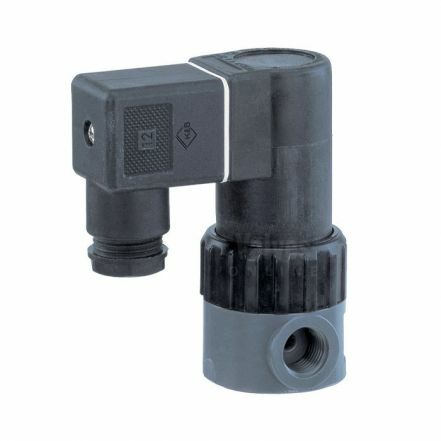 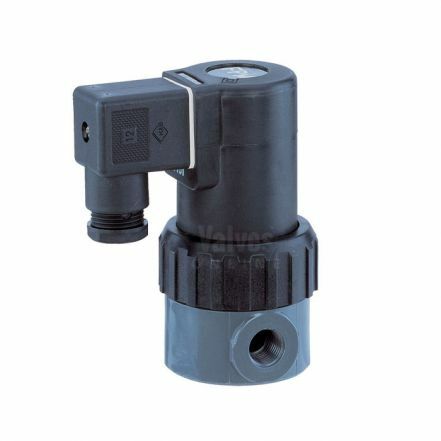 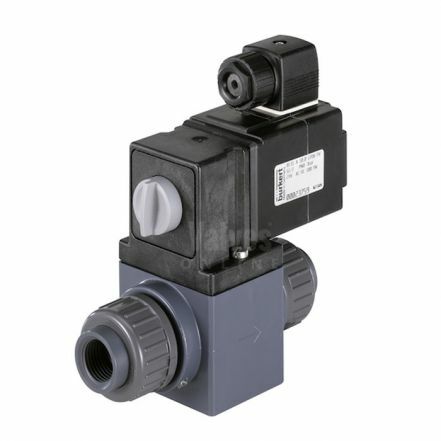 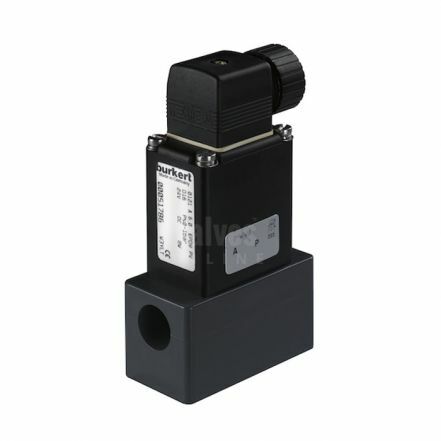 Make your selection from our range of Plastic, PVC (Polyvinyl chloride, hard), PP (Polypropylene) and PVDF (Polyvinylidene fluoride) solenoid valves; available to order online from internationally recognised brands including Burkert and GEMU.